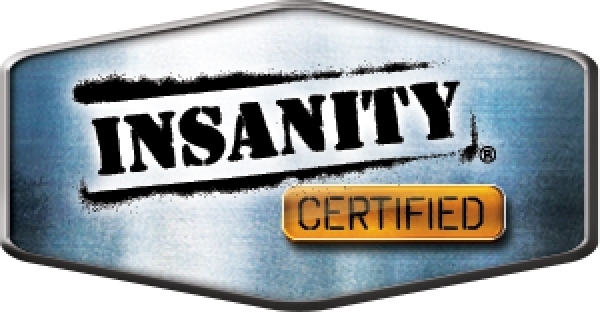 I joined Team Beachbody because I share the company's passion for helping people improve their lives physically and financially. Their products and business opportunity have changed millions of lives! So if you have a desire to improve your life by achieving your own personal dreams and goals, I can help you do just that! Feel free to contact me if you have any questions, you would like to purchase a product, or you are ready to start your own Team Beachbody business. 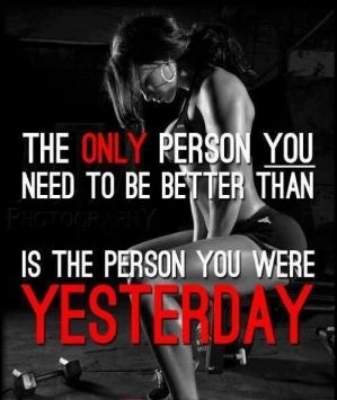 AND LOSE AS MUCH AS YOU WANT! 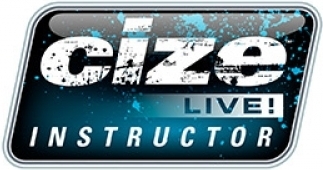 I'm a CIZE LIVE Instructor. Ready to CIZE IT UP? Professional dance for everyday people! Hottest professionallychoreographed dance routines, step by step. From your first class, you’ll be bustin’ out moves you can take anywhere! It’s so fun, so exciting, you’ll forget you’re actually working out! 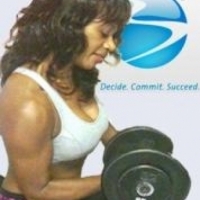 I'm a PiYo® LIVE Strength Instructor. PiYo® is Advanced Pilates and Yoga combination. PiYo® helps you define every inch of your body.